Celebrate the Lunar New Year on January 24th. 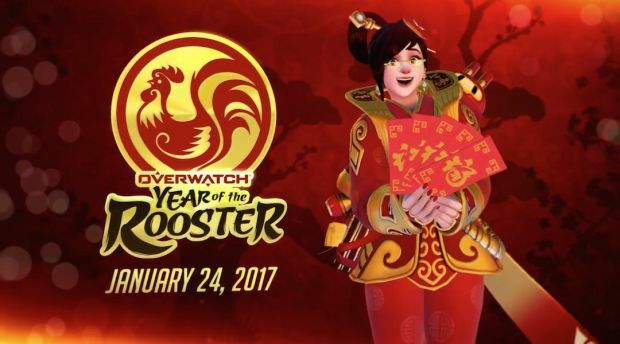 Blizzard Entertainment has unveiled the next big event for its hero shooter Overwatch – Year of the Rooster, a celebration of the Lunar New Year. Composed of 12 animals over a 12 year cycle, the Rooster represents fidelity and prosperity as the tenth animal. Starting on January 24th, two new skins have been showcased thus far – one for Mei and the other for D.Va – across different Blizzard Twitter pages. There’s usually a new Brawl that’s also released with each new event but that’s unknown as of now. 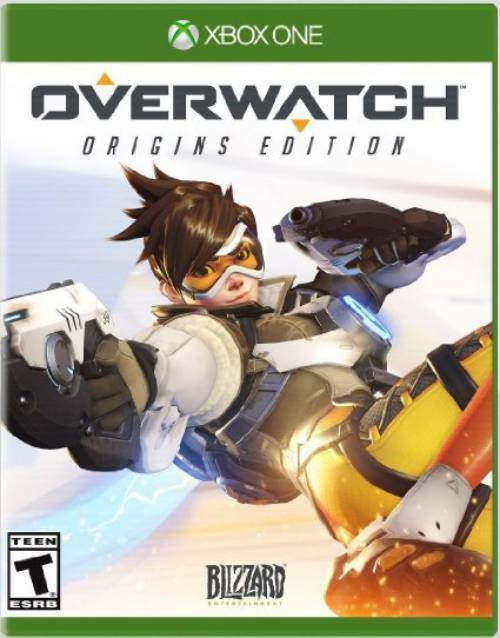 You can also expect more skins, voice lines, emotes, sprays, player icons and other cosmetics to arrive by Tuesday though. Another interesting question is whether Blizzard will use the patch coming on January 24th with the Year of the Rooster event to include its latest PTR character balance changes to Roadhog, Ana, D.Va and Sombra. We’ll have to wait to be sure but stay tuned for more information in the meantime. Let us know what you think of the new skins below.